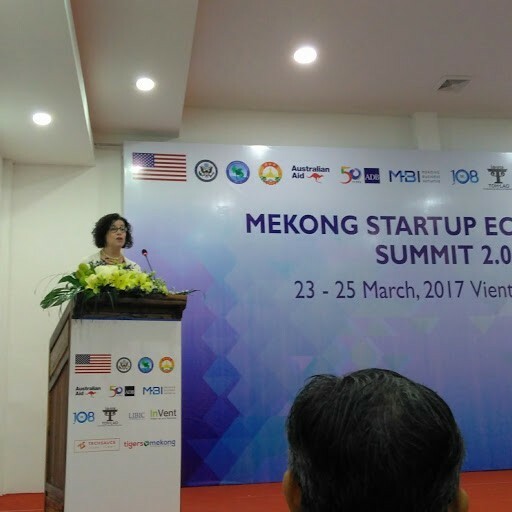 JAA hosts Mekong Ecosystem Summit 2.0! The ecosystems in the Mekong change, grow, and adapt, connections between people and organizations across the region’s borders have increased in recent years. There is an increase need for connections and initiatives that support these startups as they look for markets, investments, partners in the different countries. For that reason, months of work with the Tigers@Mekong project culminated in the three-day Mekong Ecosystem Summit 2.0! 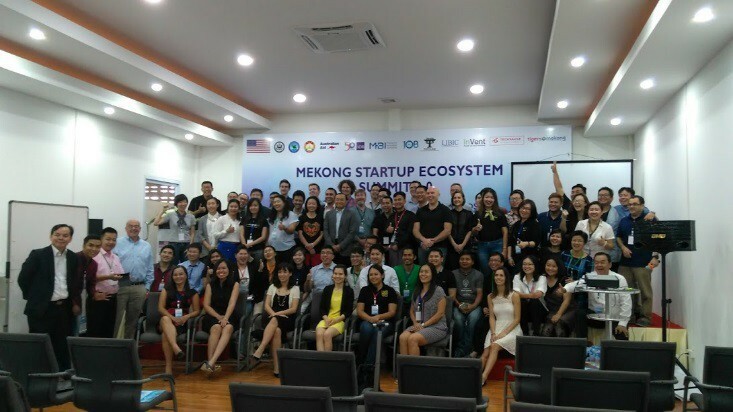 The Mekong Startup Ecosystem Summit 2.0 helped connect over 100 regional actors in the Mekong ecosystems. Entrepreneurs in the region have long commented on the fragmented nature of their ecosystems, and were hungry for the opportunity to create cross-country collaborations. The broad range of participants proved their need for a more connected regional ecosystem: the event brought a diverse group of around 15 early-stage investors, and 70+ leaders from incubators, accelerators, co-working spaces, startup competitions, business associations, nonprofits, and the retired Minister of Science and Technology from Vietnam, who has championed the growth of the Vietnam Ecosystem. 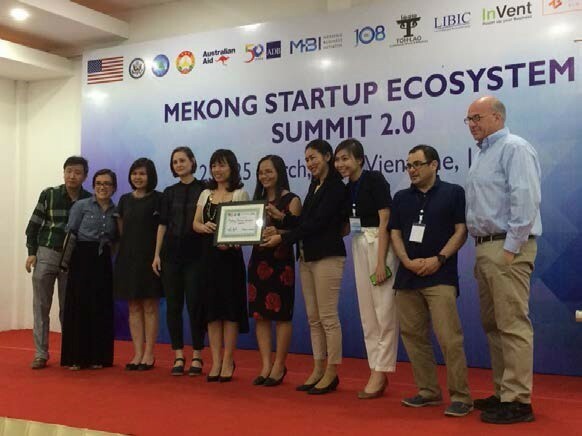 The two newest regional initiatives were the Mekong Women’s Initiative for Startups and Entrepreneurs (MWISE), and the Mekong Angel Investor Exchange, both of whom won 10,000 USD. MWISE will create an online regional platform for women entre preneurs to engage in knowledge sharing and best practices for women entrepreneurs, find angel investors, fund startups, and collectively support each other in the startup ecosystem. The Mekong Angel Investor Exchange will undertake similar work, though it will culminate in a regional Angel Investor event in September. The Mekong Angel Investor Exchange has already achieved a matching $10,000 from MBI, set aside for an “Angel Investor Un-Conference,” where they’ll debate, discuss, and disrupt previously held misconceptions about angel investing in the Mekong region. The event will be held in October 2017, continuing in the footsteps of the program that catalyzed it. TechSauce, the partnership of two titans in the Thai technology startup industry between Thumbsup, the leading technology media in Thailand and HUBBA, the biggest co-working space network in Thailand, was also part of the Summit and gave the opportunity for Mekong Startups to compete for an opportunity to be showcased in one of premiere startup events in Asia, the TechSauce Summit in Bangkok, July 28- 29th 2017. TechSauce will be bringing together some of the world’s most innovative and creative thinkers– Over 1,000 startups, 500 venture capitalists, and 200 journalists– to crack the code for explosive growth. 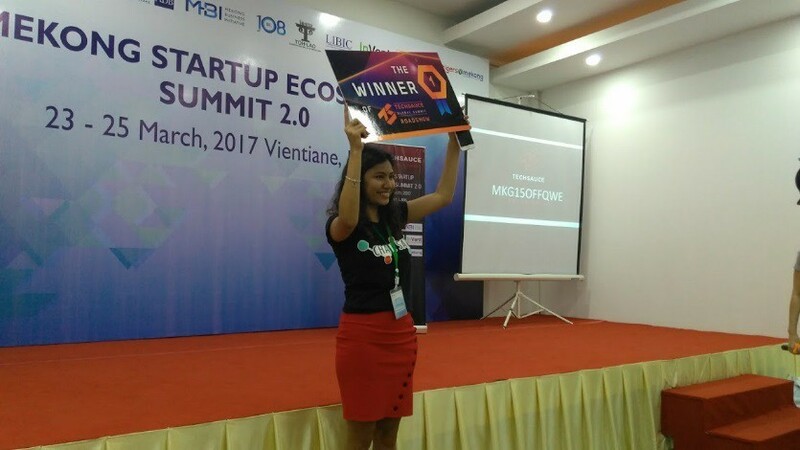 Honey Myaw Win, whose startup Chatesat, a Burmese tech startup connecting freelancers with opportunities and a participant in Phandeyaar’s accelerator program, won the TechSauce’s Startup competition and will be joining the crowd in Bangkok for what promises to be a wildly innovative event! their conversations and explore additional partnerships. Now that the wheels have started rolling for the Mekong ecosystem, the opportunities are limitless. The Mekong Startup Ecosystem Summit 2.0 was led by Keovisouk Dalasane of 108jobs.la (Laos) and Souphaphone Souannavong of Toh-Lao, a Lao coworking space, collaborated with the Mekong Business Initiative (MBI), a program funded by the Asian Development Bank and Australia Aid, in designing, catalyzing, and organizing the event. Without the joint efforts of MBI and the Lao National Chamber of Commerce and Industry, the event could not have happened. The Tigers@Mekong project, funded through the Connectivity Pillar of the United States’ Lower Mekong Initiative, was proud to have worked with these partners on this event!